God’s promises build expectation, because He cannot lie- His promises to you are yes and amen. Those promises are bigger than what you can receive, because they’re not about the capacity you have, but the capacity you are going to have. 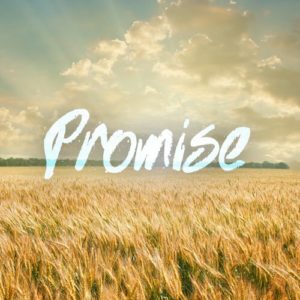 Even though the devil tries to get you to focus on your flaws, Bishop Pitts reveals that God is more concerned with your Promise than your problems. 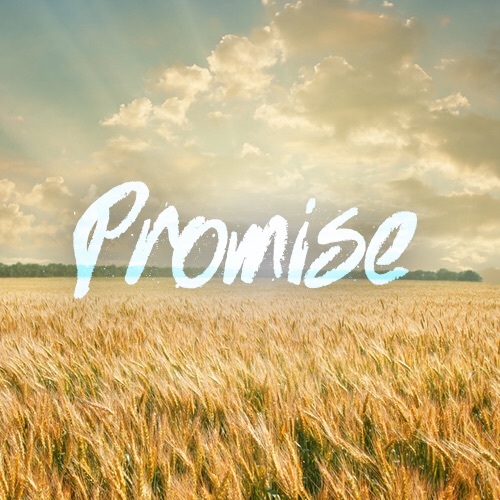 Description: God’s promises build expectation, because He cannot lie- His promises to you are yes and amen. Those promises are bigger than what you can receive, because they’re not about the capacity you have, but the capacity you are going to have. Even though the devil tries to get you to focus on your flaws, Bishop Pitts reveals that God is more concerned with your Promise than your problems.